A Veteran Owned General & Roofing Contracting Company. Seagate Construction Inc is a family and locally owned business. 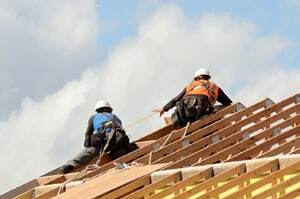 Count on us for all your residential roofing needs. 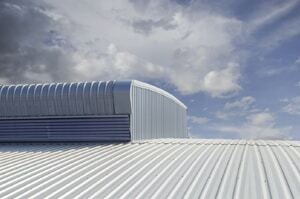 Get a wide range of roofing services for your commercial property. Emergency services available! 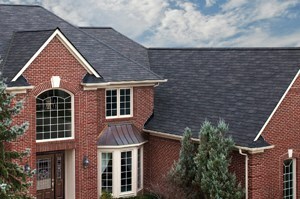 Rely on us to repair your damaged roof. Call us today for FREE estimates. We return calls within 24 hours. 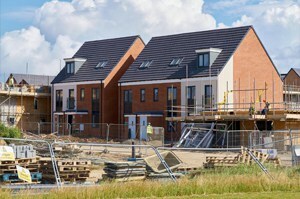 Add value to your property with our construction services. You can trust us as we're accredited by the BBB. Improve the look of your interior and exterior space with the help of our painting services. Take advantage of our 5-year WARRANTY. 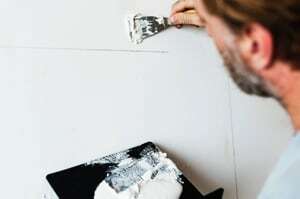 Are you looking to get your drywall repaired? You'll be pleased to know that our crew can handle all your drywall repair needs. If you're planning to get your kitchen or bathroom remodeled, we've got you covered! We'll handle everything for you. 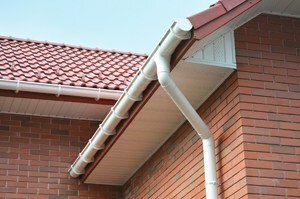 Trust us to provide gutter and siding services. We can take care of gutters and siding at the same time. Customer satisfaction GUARANTEED! We offer 10% OFF for veterans, teachers, and first responders - Seagate Construction. Seagate Construction Inc, specializes in commercial roofing solutions and serves customers anywhere in the continental United States. © 2019 Seagate Construction Inc. All Rights Reserved.